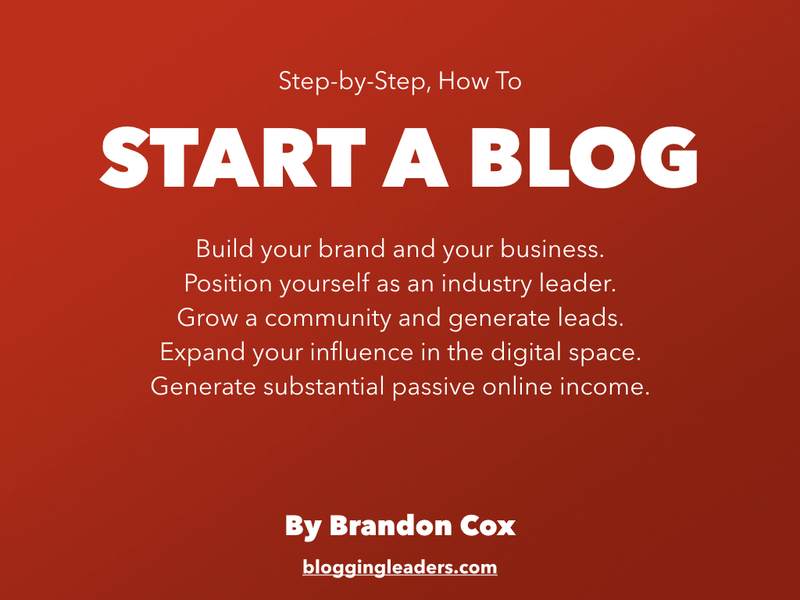 If you don’t currently have a blog, this guide will help you with the first, basic steps of getting set up. 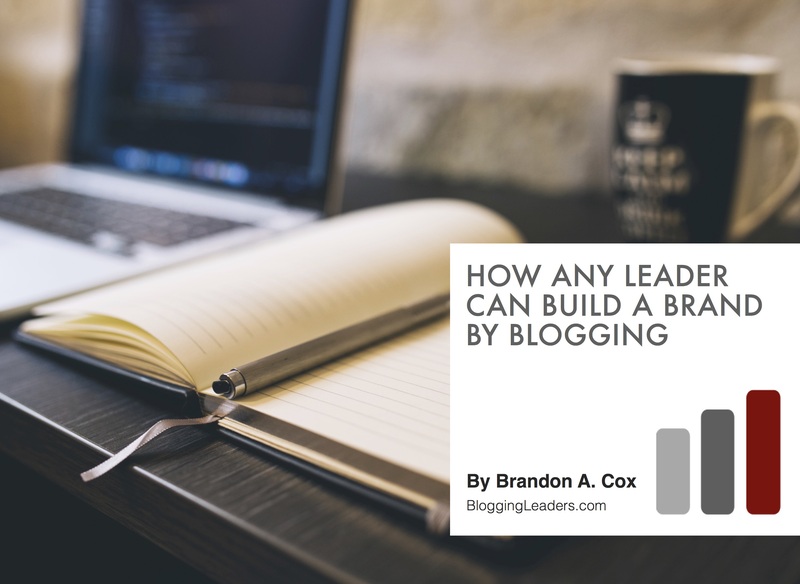 I believe that everyone, including you, has the power and ability to be a great blogger! If you can read and write, you’re ready to begin. 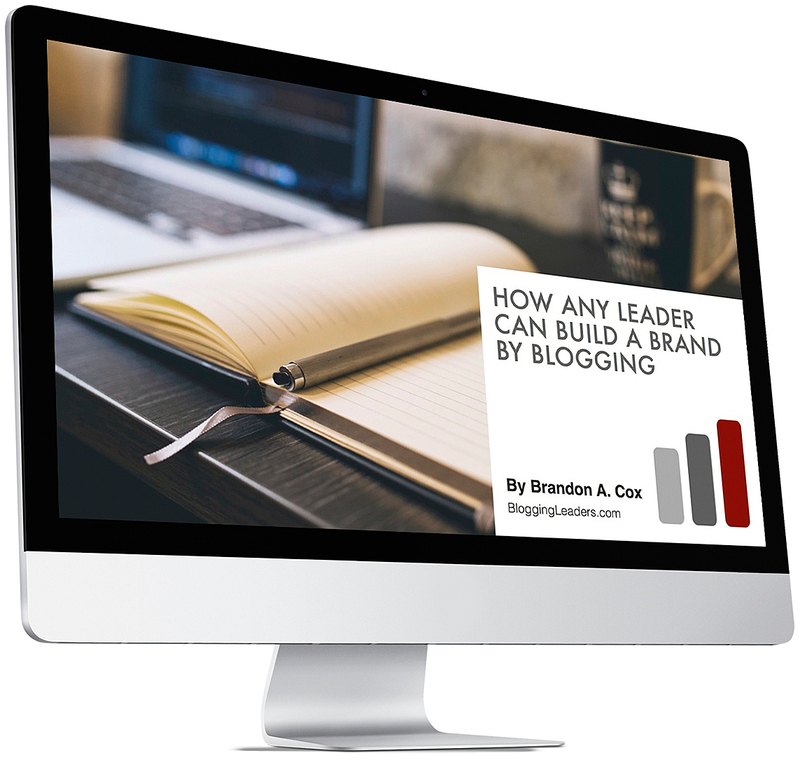 And I further believe that your blog will be one of the most important aspects of your social media persona. To get BOTH guides, just subscribe below, confirm your subscription in the first email that arrives and then the final welcome email will contain your download link.